We take pride in helping small businesses keep there office clean. We offer services that are tailored to ensure that their office is a clean a safe environment for customers and employees. We also offer residential carpet repair and cleaning services. 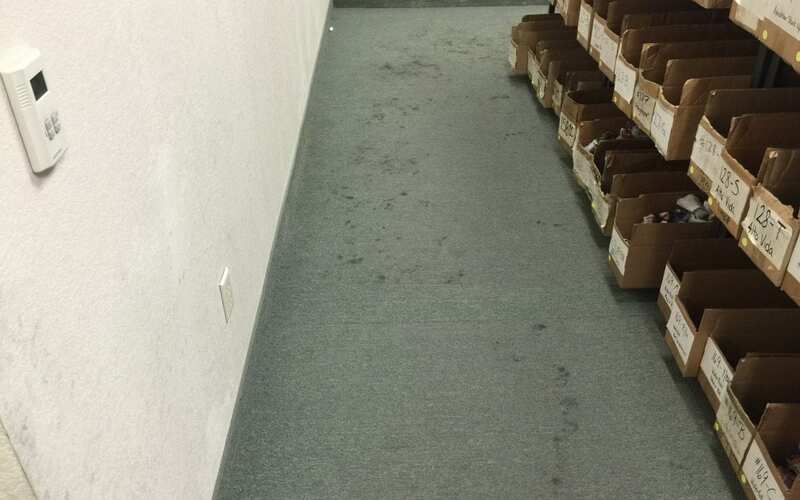 There was an office in Phoenix that needed their commercial grade carpet cleaned. They mentioned that they get it cleaned on a regular basis, but there is a lot of foot traffic in certain areas and accidents always happens. Check out the work we were able to do for him in the main hallway.